Launching a new car is one thing, starting a whole new car brand is something else altogether. Yet that’s what we’ve witnessed in the past few days with the arrival of Polestar. Okay, so the new firm is very much a division of Volvo and borrows heavily from its parent company when it comes to technical know-how and engineering prowess. 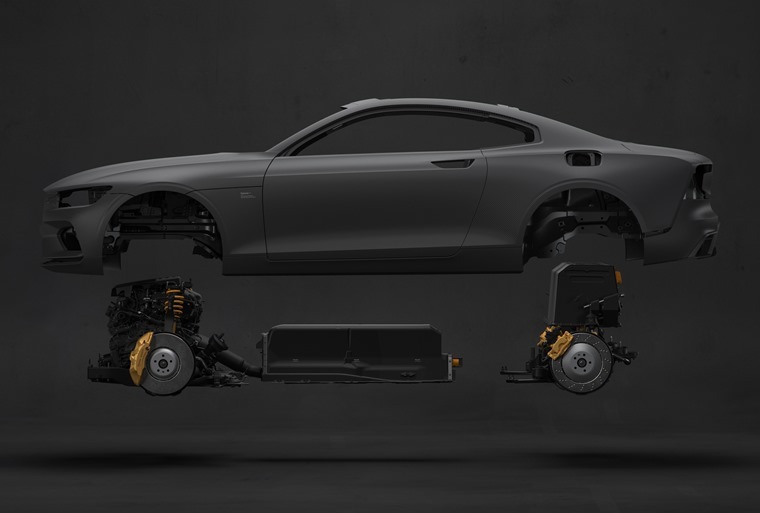 Even so, do not underestimate how much effort and work has gone into making Polestar a reality and how important it is for the future of Volvo, owners Geely and for you. Of course, when you lift the covers on a completely new car company, you want to make an impression and that’s just what Polestar has created. Its 1 model may not have the most imaginative name, but it’s not lacking daring in its specification. For starters, it’s a hybrid that favours electric power over petrol or diesel. It does come with an internal combustion engine in the shape of a turbo 2.0-litre that can take over driving duties on its own. 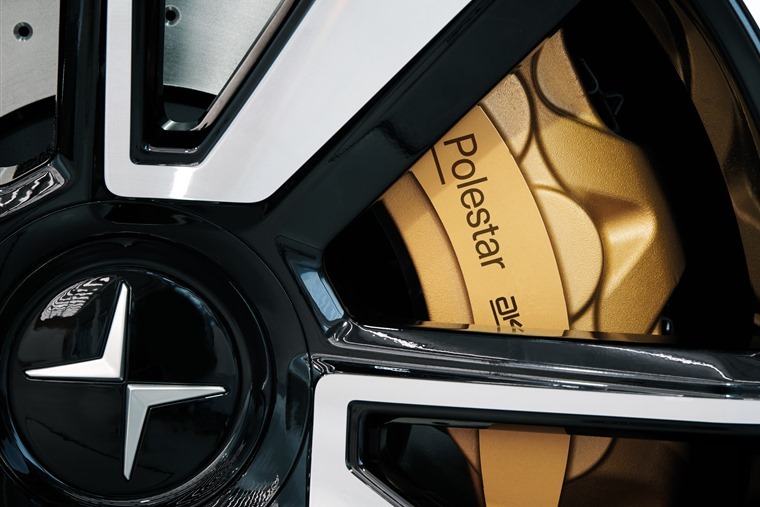 However, the aim is for Polestar to be a performance electric brand. Just as significantly as this, Polestar says the 1 has the longest battery-only range of its type, with around 95 miles possible before the need to either recharge or rely on the engine to top up the battery level. On top of that lot, the car is set to come with 591bhp and 1,000Nm of torque. This is in a two-door coupe with seating for four, remember, yet has the power figures of an outright supercar – from a company run by Volvo. That might all sound a little strange, but it’s a topsy-turvy world we live in, so why not? The result of this corkscrew thinking from Polestar is its 1 is among the vanguard of a new breed of supercar. Bet you didn’t think Volvo would be the ones to take the lead here, but while the likes of BMW, McLaren and Porsche have dabbled at the upper edges of the envelope, Polestar has gone right in with a car that holds broad appeal. We’ve yet to see firm performance figures for the 1, but with that kind of power you can be in no doubt it will be very swift. It will also handle well as suspension firm Ohlins has been involved in the development of the car’s driving manner and anyone who knows their onions on this front will be aware of their superlative reputation. Perhaps just as relevantly as all of this is the Polestar 1 looks great. It’s clearly based on the concept car shown by Volvo way back in 2013, but it’s no less dramatic for that. There’s something very heartening when a car maker launches a new model that looks like it has just driven off the show stand. Remember the impact the original Audi TT or Porsche Boxster generations had? The Polestar is in that bracket. 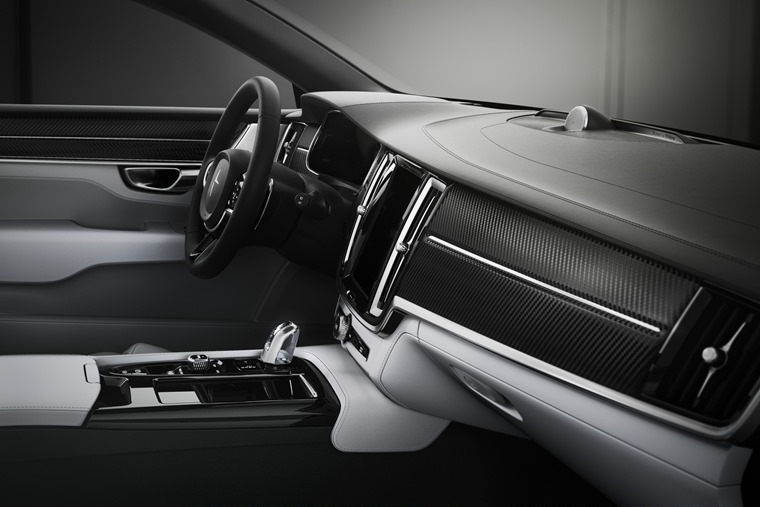 Inside, the Volvo influence is much clearer, but that’s no bad thing as the Swedish firm has been on top form lately with its V90 and XC models’ cabins. Perhaps the only disappointment for UK drivers is there will be no right-hand drive versions in the foreseeable future, though Polestar is adamant the next models in its line-up will come with the steering wheel on the right as well as the left side. 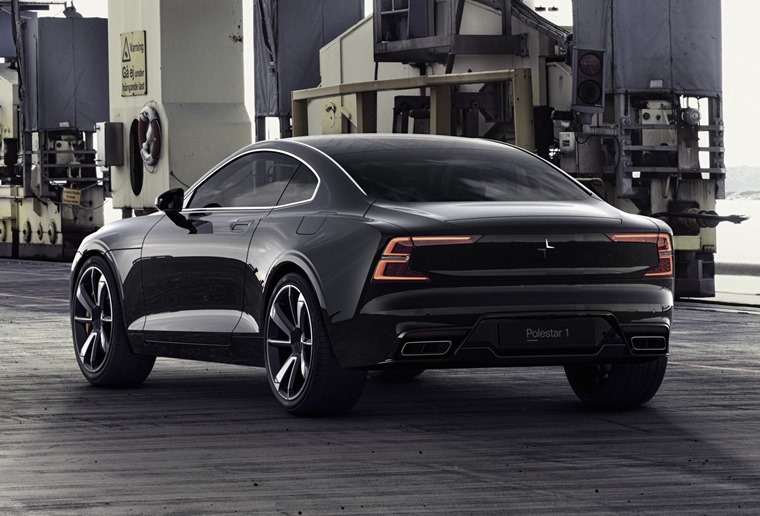 You will still be able to take delivery of a Polestar 1 in the UK, though. The process of going from ordering one to it arriving on your drive will be very different from what we’ve been used to, however. Polestar has decided to use a flat rate subscription service in place of buying the car outright or other forms of leasing. The idea is the time is now ripe for this form of interaction between car company and its customers. Just as we’ve become used to having a smartphone where we pay for it monthly and order shopping online and paying for it without ever going near a checkout, so Polestar reckons we don’t need a bricks and mortar dealership or pesky list prices. 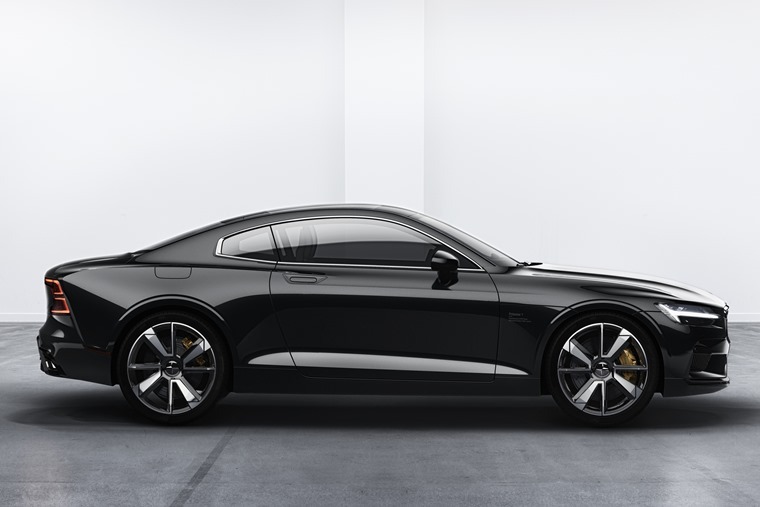 How much you’ll pay for a Polestar 1 has yet to be confirmed, though early suggestions reckon the car would have a list price of around £115,000 if you could buy one outright. That means it’s never going to be a budget option, but the flat rate idea is an intriguing one. Porsche is trialling a similar scheme in the USA where owners pay an agreed amount per month and then have their pick of new Porsches. It means they can choose a Boxster for the weekday commute, a Cayenne for weekends away and a 911 for those special treats. With Polestar, the plan is that drivers will spend most of their time in the 1 but can have access to models from the Volvo range when they need a car for a specific job. It’s certainly a bold move by Polestar and Volvo to gown down this route, but it’s one we suspect will become much more popular in the future with manufacturers who have a particular car to sell that may not always be the most practical. 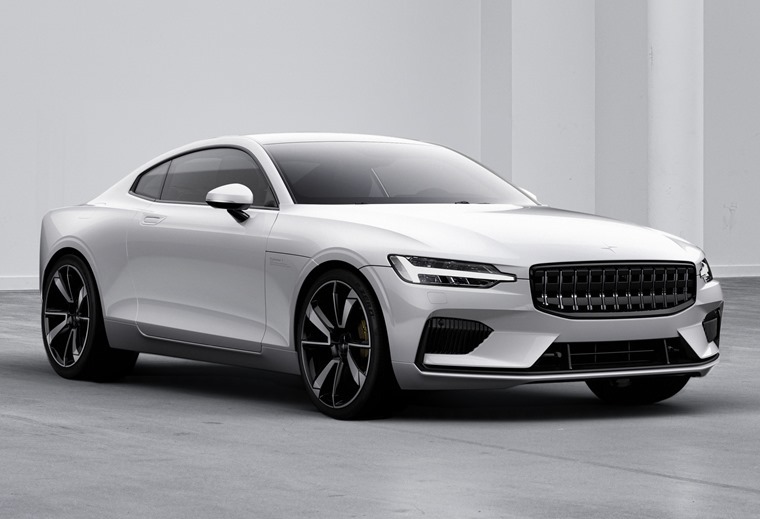 The again, Polestar has equally bold plans for new models to join the line-up even before the first production 1 has rolled off the line. In fact, it’s still to build the line in China those cars will roll off from. 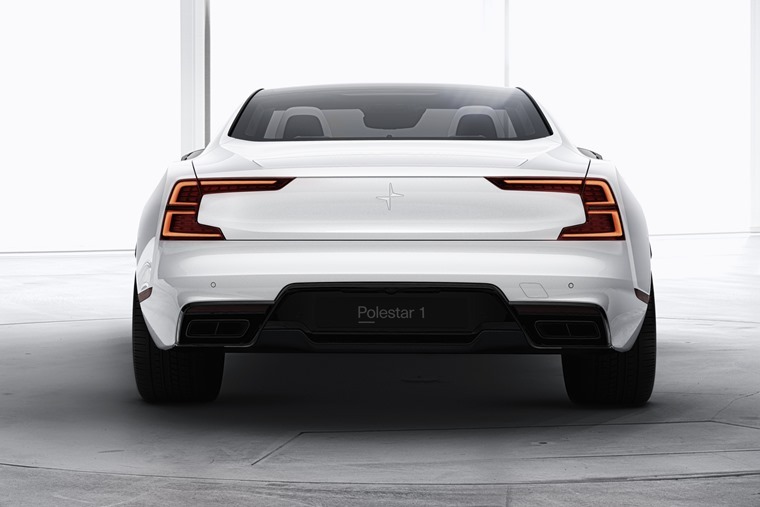 None of that has stopped Polestar revealing its plans for the 2, which will be a battery-electric vehicle and take the fight direct to the Tesla Model 3. That’s due in 2019 and then there will be the Polestar 3 larger SUV. If you were in any doubt about the seriousness of Polestar’s intent, that model line-up should erase any of those thoughts. It’s clear the company is going after Tesla in a big way and, we suspect, may just give Elon Musk more than a run for his money. Whatever happens, Polestar is here now and looks set to be a very interesting player.